Planning a wedding in Bali can be truly a challenge! A destination wedding needs much more coordination and detail orientation than marrying in your home country. If you don’t have the right wedding organiser on your side to guide you through the whole process, there is a high chance that you end up desperate and can’t go a step further in your wedding planning. It doesn’t have to be like this! The only thing you need to do is to print out the ultimate wedding planning checklist and make sure that all points are crossed before your big day! That’s it! You made it! 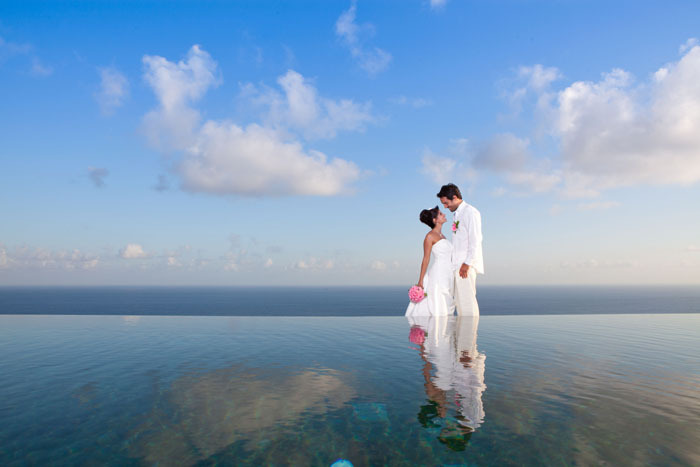 Now make an appointment with your wedding planner in Bali. All the rest like the rundown, booking and coordination of vendors etc. will be done by your wedding planner. Getting married in Bali is so easy, isn't it?